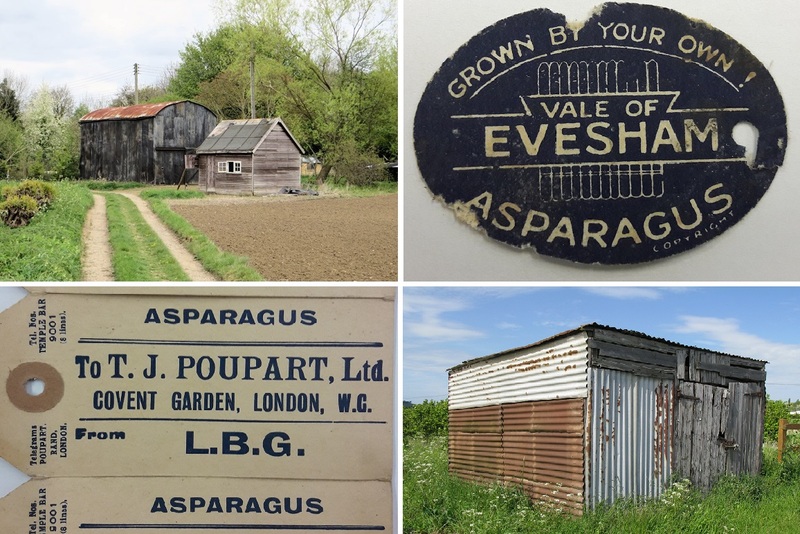 Join the Market Gardening Heritage project on a walk through the history of Badsey and Wickhamford. Looking for some mammoth Easter fun? 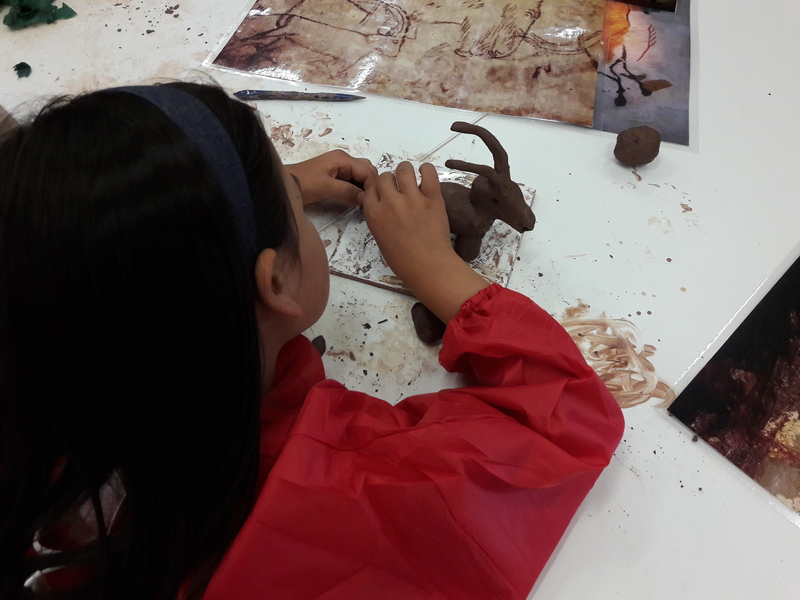 The Hive is giving you the chance to create your own cave art. 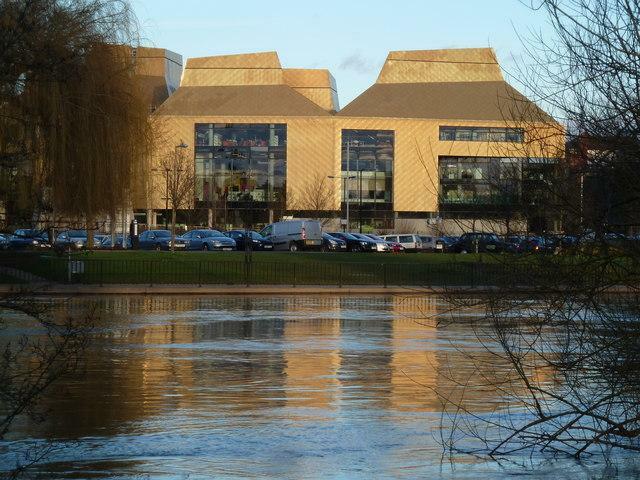 Worcestershire's Archive and Archaeology Service will continue to deliver high quality provision in the county despite proposed savings now being approved for 2019/20. A new project exploring and celebrating the market gardening heritage of the Vale of Evesham is now underway and looking for volunteers. 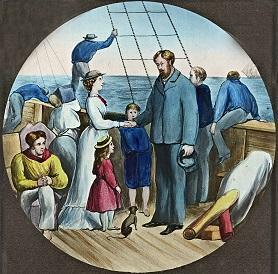 How do I look after my documents and family history? A workshop helping you clean and care for your precious documents and books will be held at The Hive. 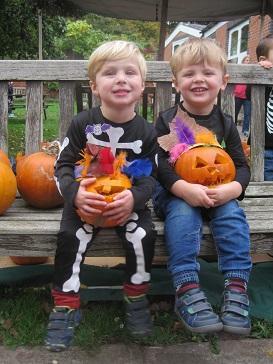 Autumn colours, crunching leaves, spooky trails and children’s activities all combine to make a half term visit to Hartlebury Castle fun for all the family. 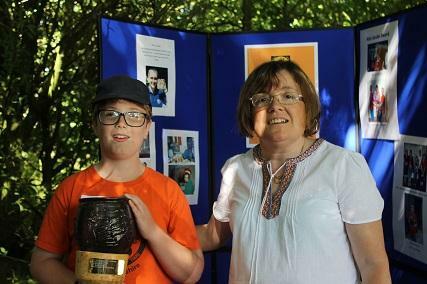 The 6th annual Alan Jacobs Award was presented to Vaughan Cresswell after June's meeting of the Worcestershire Young Archaeologist's Club. Claines Church will play host to a magic slide lantern event that will showcase the work of one of their former church organists; Worcestershire's Arthur Whinfield. From Saturday 16 June until Saturday 8 September, The Hive hosts Origins of Us exhibition and Through the Mists of Time art installation. Stolen ducks, theft of acorns and disputes between parishes are just some of the fascinating stories being told as part of a new series at The Hive, Worcester. A workshop to help explain archived photos is to run at The Hive at the end of the month. Visitors can expect all kinds of Medieval Mischief at Hartlebury Castle this Spring Bank Holiday Monday 28 May. 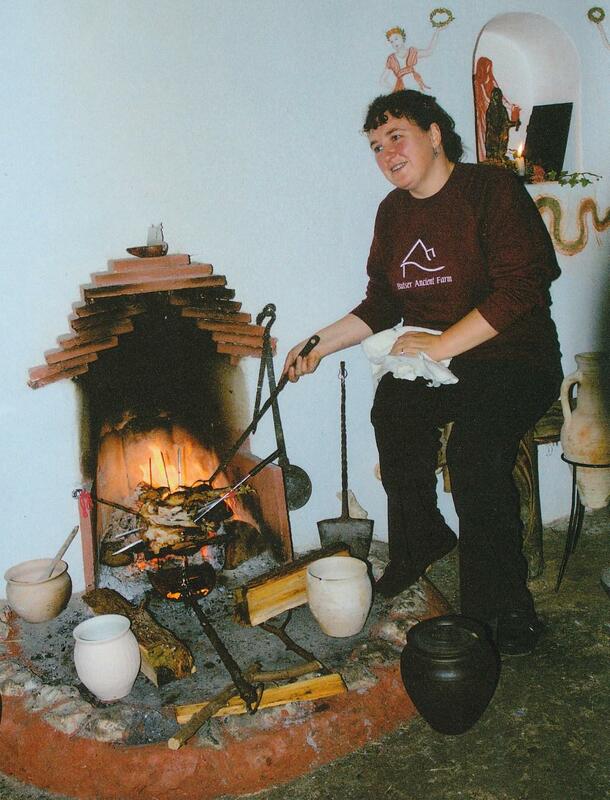 A cooking demonstration in a reconstructed Roman oven will be part of a school fete at the King's School in Worcester. Worcestershire Archive & Archaeology Service is running a workshop on searching parish records at The Hive. A free guided historic and archaeological walk will be returning to Eastham and Lindridge on March 25 after fully booked autumn walks. 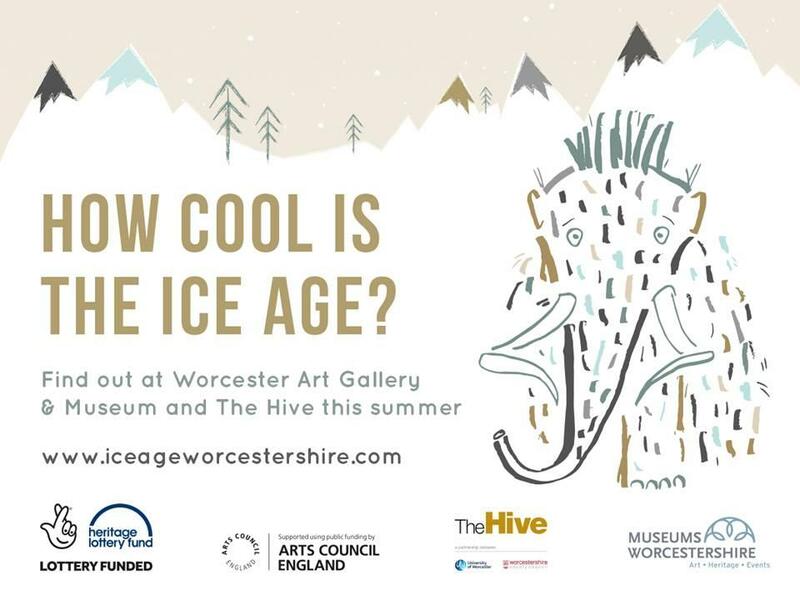 The Hive and Worcester City Art Gallery and Museum are bringing our Ice Age past back to life in a new Lost Landscapes project. 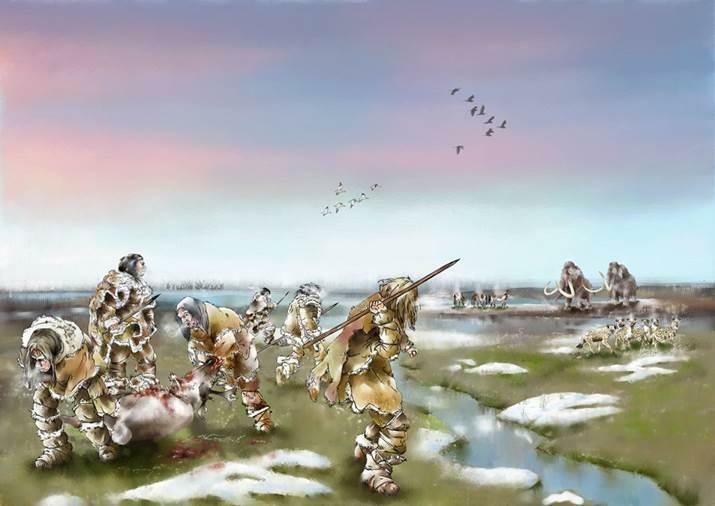 On Tuesday 13th, visitors at the museum can delve into the collection of Ice Age material or attend The Hive on Monday 26th February for a special screening exploring some of the best-preserved cave paintings in the world at the Chauvet Cave in France. An Introduction to Archaeology Course has been organised by the Worcestershire Archive & Archaeology Service this November. 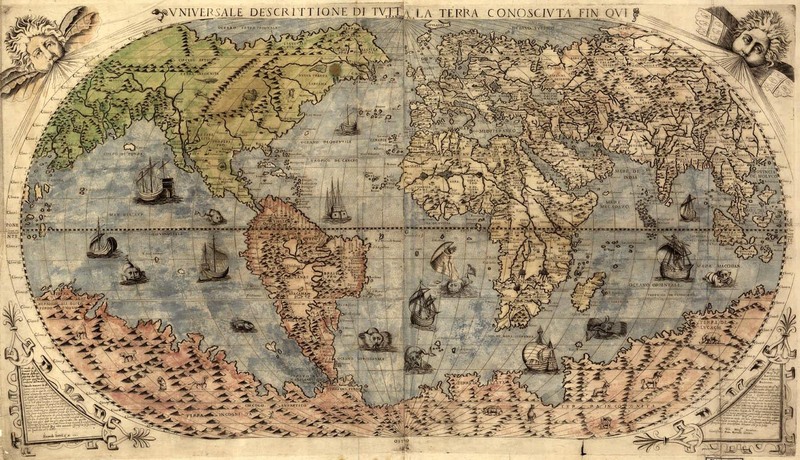 Worcestershire Archive and Archaeology Service are offering a workshop for people interested in learning more about Cartography and maps. 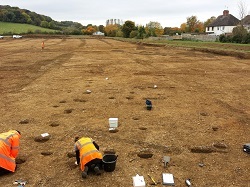 Worcestershire Archive & Archaeology Service are offering the chance to enjoy first-hand experience of a significant archaeological dig. 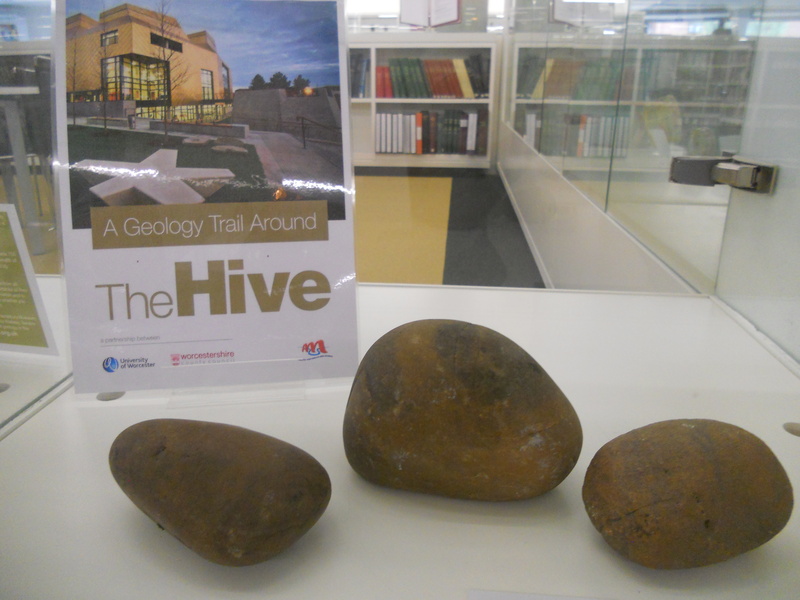 The Hive will next week offer visitors the chance to take part in a Geology Trail. Dig Lich Street will be the first topic discussed at the Worcestershire Archive and Archaeology Service annual Archaeology Day School. Worcestershire Archive and Archaeology Service are inviting people to join in with 'Explore Your Archive 2015' by attending a Tea and Testimony event at the Hive. 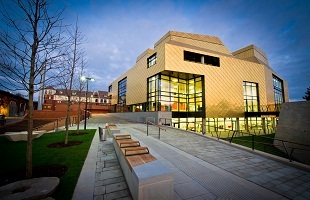 Worcestershire Archive and Archaeology Service are to deliver First Step sessions introducing Family and House History. The Hive will host an Introduction to Archaeology workshop led by Archaeologist and Tutor, Justin Hughes. 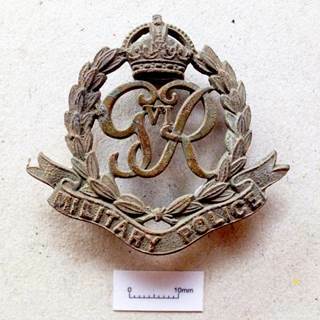 An Anglo-Saxon storage jar and a Second World War Military Police cap badge are among finds, photographs and information from the recent Cathedral roundabout dig which will go on display in Worcester. 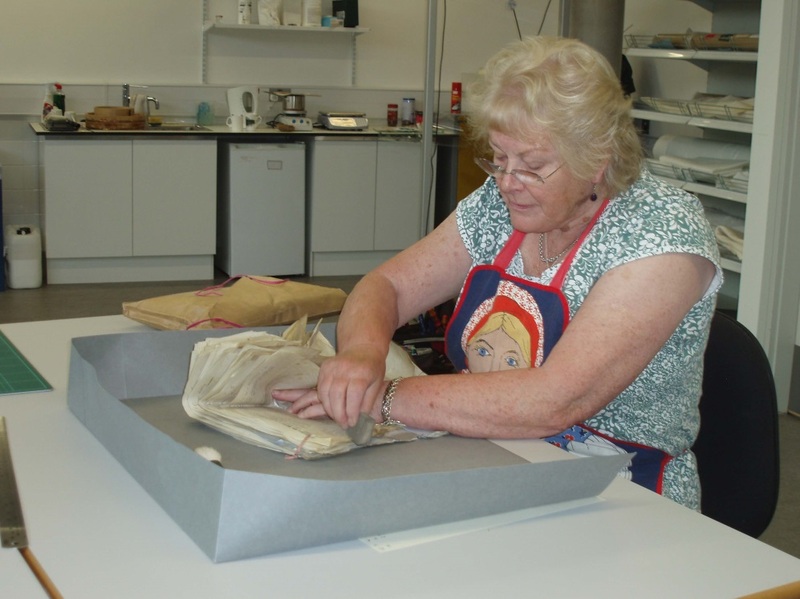 Worcestershire County Councils, Worcestershire Archives and Archaeological Service are inviting residents the rare opportunity to see behind the scenes, during a special tour. 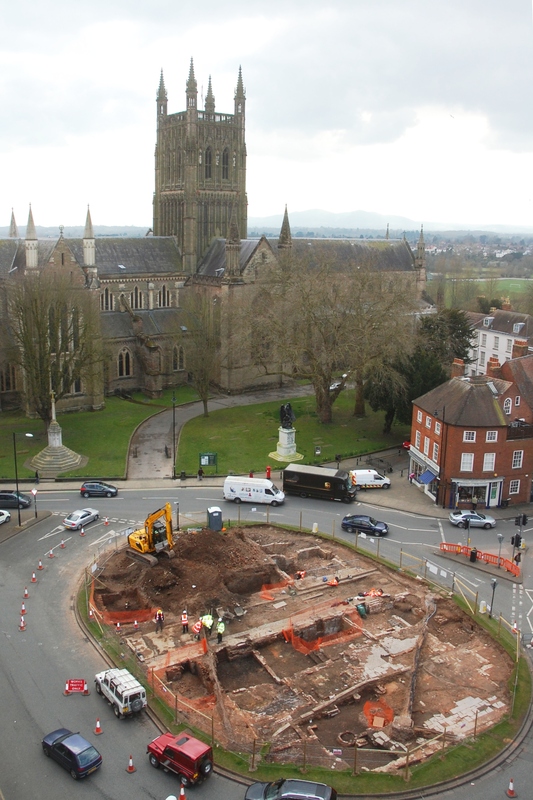 The excavations being undertaking on Worcester's Cathedral Roundabout are now revealing a range of fascinating items from the past. 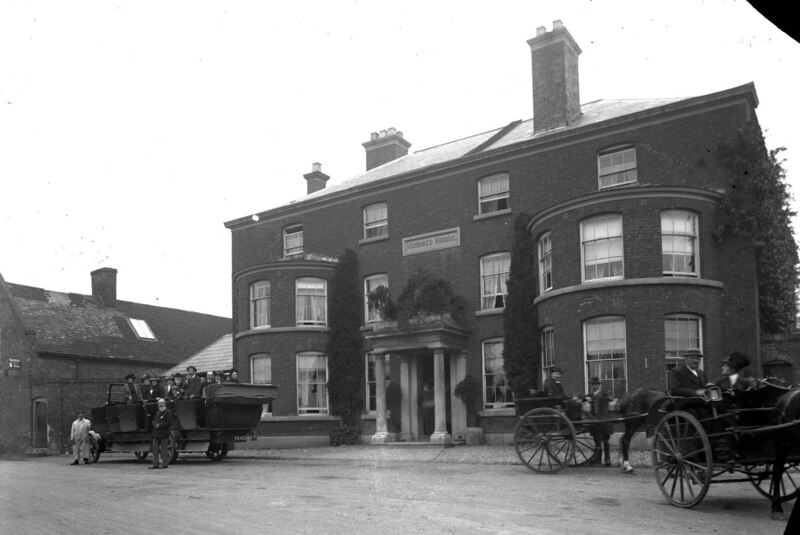 If you've ever wanted to know more about the Worcester Royal Infirmary, now is your chance to dive into its archives and uncover a piece of its history. 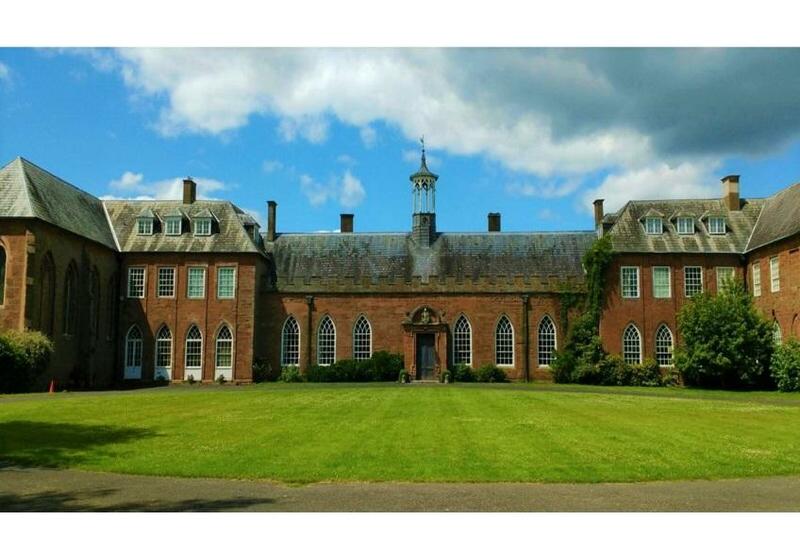 A new and exciting programme of 'Learn & Lunch' talks is now on offer at Worcestershire County Museum, Hartlebury Castle. Ever wondered about the history of your house, or any other historic building? Worcestershire Archive & Archaeology Service will be holding a special workshop at The Hive examining the Poor Law on Tuesday April 21 from 2 – 4pm. 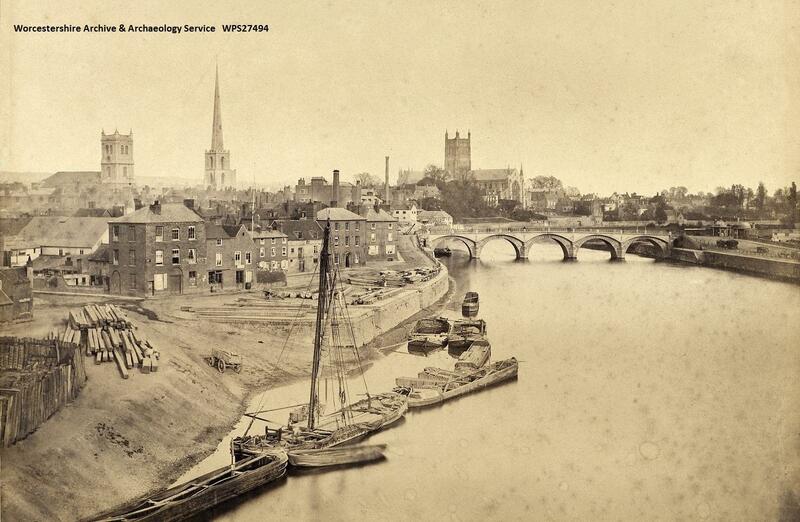 The Worcestershire Archive and Archaeology Service, based at the Hive, is holding a special Exploring Archives workshop on its collection of photographs. 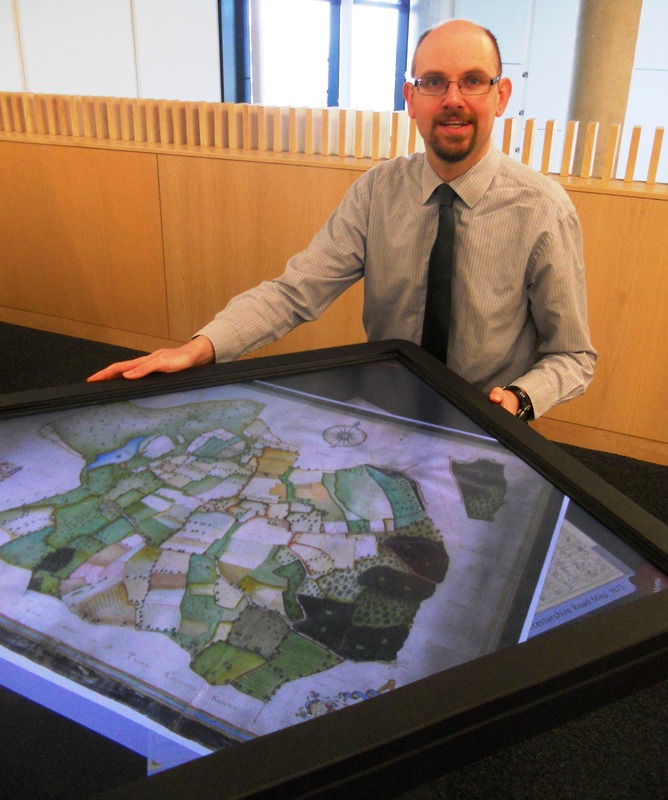 Using maps to explore local history will be just one focus of a workshop at The Hive in Worcester. People can step back to Tudor times during a special event at The Hive in Worcester to learn about Queen Elizabeth I's visit to the city 440 years ago. Worcestershire Archive and Archaeology Service is hosting three workshops aimed at helping people to use the Ancestry.co.uk website. To coincide with the Love Worcester Festival, Worcestershire Archive and Archaeology Service is running a workshop about Parish Records called "Love and Death in the Archive". Worcestershire Archives and Archaeology Service, based at The Hive, has been awarded funding to help bring historical police records onto public display. Archive film from Worcestershire will be shown at a special 'Tea and Talkies' event at The Hive next week. 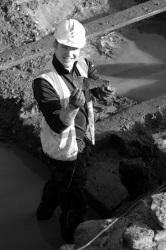 A 'Behind the scenes' tour of Worcestershire Archive and Archaeology Service takes place on Thursday, November 27. Worcestershire County Council's Archive Service has picked up a prestigious accolade that was bestowed on them earlier this month at the equally prestigious surroundings of the Houses of Parliament. Worcestershire archaeologist Rob Hedge will be telling people about the work of an archaeologist, including his work with Channel 4's 'Time Team' at a special event at The Hive this month.